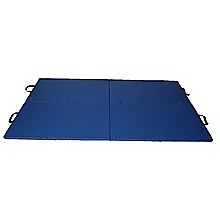 If you’re doing floor exercises or stretches, this folding sports mat is a safety must-have! 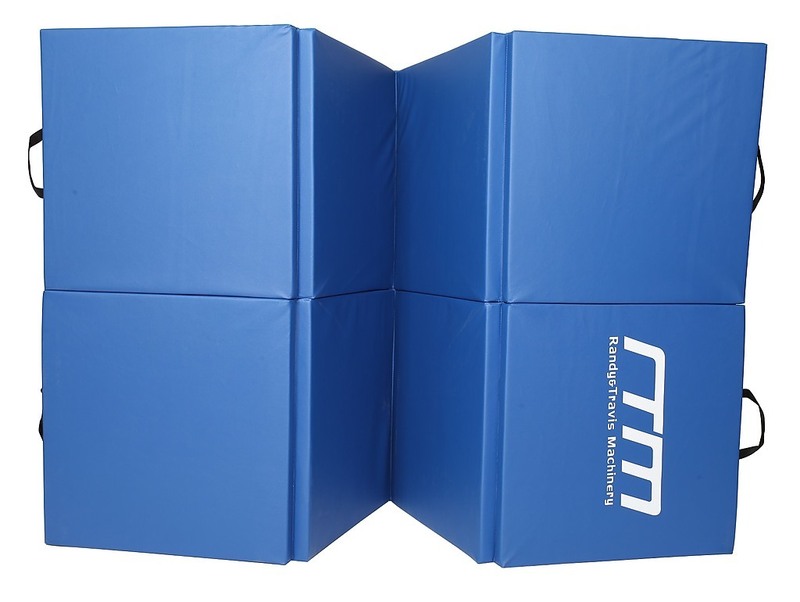 It is ideal for Yoga, Pilates, MMA martial arts, wrestling or gymnastics. You can also join several mats together for children’s play activities. 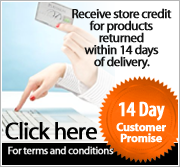 The exercise mat’s outer surface is made from high quality, durable vinyl. It’s is fire-retardant, tear resistant and easy to clean. 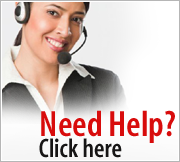 The firm surface also offers good traction to avoid accidental slips or slides. The inner layer is designed to cushion and efficiently absorb impact and prevent or reduce injuries and bruising typically associated with high impact sports or child’s play. The mat which measures 240 cm x 122 cm x 4cm, is large enough to accommodate a full adult lying down, plus ample space to move around. When folded, it measures just 60 x 60 x 32 cm, small enough to carry around or store in a closet. The mat folds in 8 sections and has built-in handles for easy handling, transport and storage. If you’re doing floor exercises or stretches, this folding sports mat is a safety must-have! It is ideal for Yoga, Pilates, MMA martial arts, wrestling or gymnastics. You can also join several mats together for children’s play activities. The exercise mat’s outer surface is made from high quality..
An amazing alternative to weights, this set of 13 Kinetic Fitness Leg Exercise Bands will work every part of your legs, from thighs to calves, with varying levels of color coded resistance, you can mix and match to get the perfect workout made just for you! Made from a highly durable latex materi.. This light and versatile yoga swing will take your yoga practice to the next level. The swing will allow you to perform a wide variety of yoga exercises while minimizing the effects of gravity on your body. 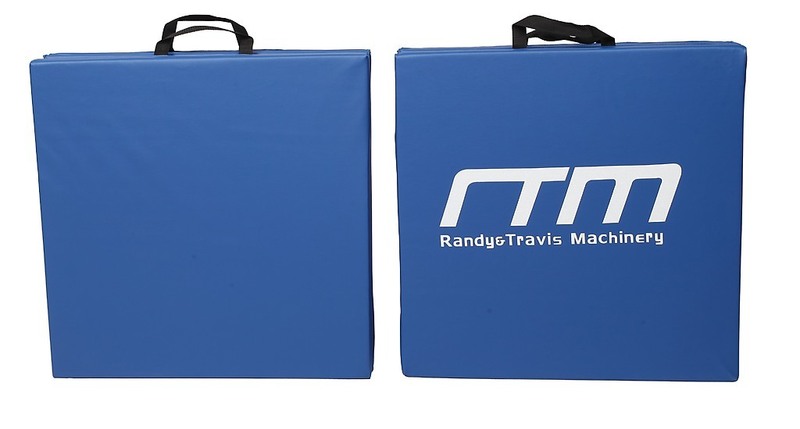 Six gripping handles constructed out of durable foam allow the expert performance of ..
Gymnasts will want this horizontal bar by Randy & Travis Machinery to practice on when they’re at home. Easily moved and stored, this horizontal bar will also serve other athletes well as portable equipment on which to perform chin-ups. 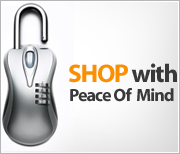 Well-constructed of heavy-duty steel and wood with a stainle..